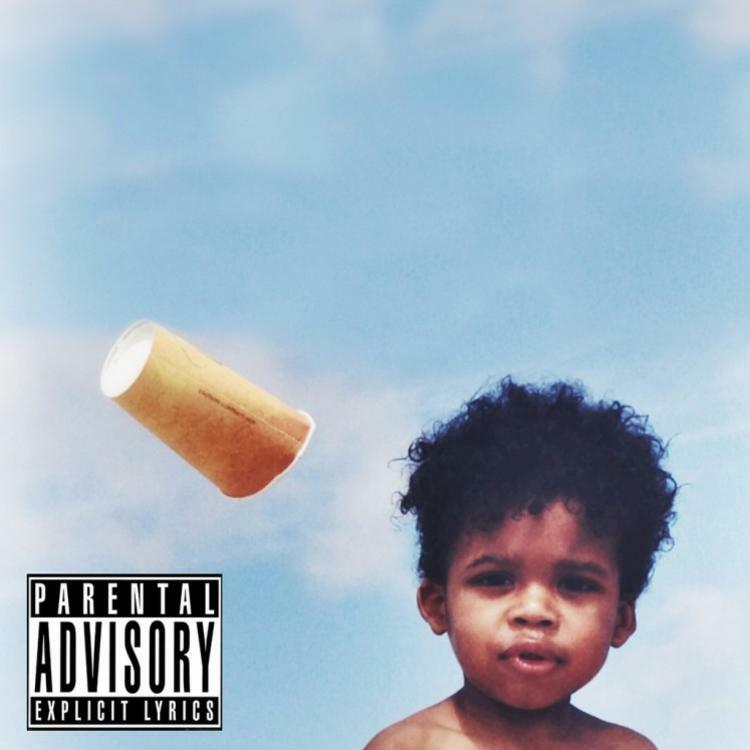 Bump Untitled 2 EP, a new offering from Hodgy Beats, which was released on Saturday, June 1st, 2013. Hodgy Beats's rap artistry continues to improve with every release, something which is most definitely evidenced on Untitled 2 EP. His ever - expanding catalogue is definitely better for it, and we're looking forward to the next piece of the puzzle - aren't you? These artists contributed to the mixtape: Left Brain, Lee Speilman. How does this compare to Hodgy Beats's previous work? Hear more of Hodgy Beats on Wicked. If you dig this, visit Hodgy Beats's profile for the latest info, news, songs, and mixtapes. Remember to follow Hodgy Beats on Twitter.